Lock in a great price for Hotel Coco Grand Ueno Shinobazu - rated 8.9 by recent guests. 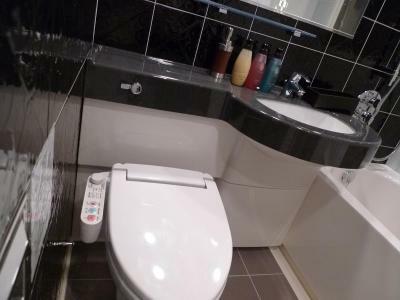 Great location overlooking the lake & close to the trains. 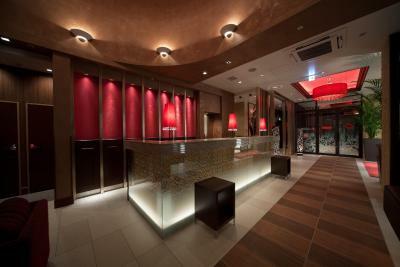 Great location walkable from ueno station. Beautiful view of the lake. 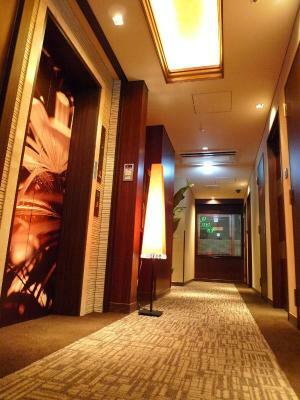 Good location close to Ueno station, and also very close to SkyAccess train to Narita (40 min). 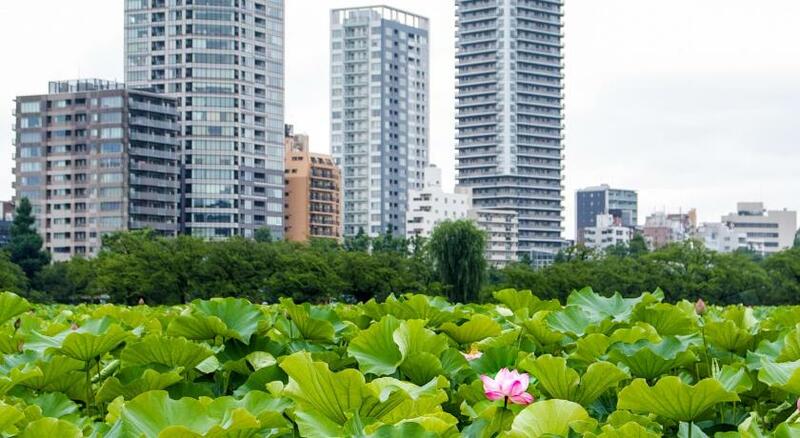 Overseeing beautiful Ueno Park. Location superb for Museums, Park, Zoo, Marita train, shopping, food , metro and more. Every room has a view. Staff extremely helpful. 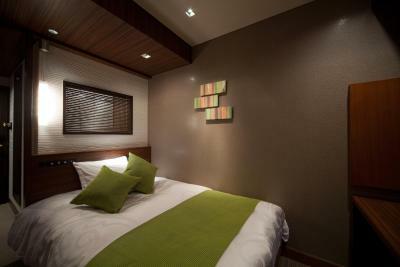 Fantastic location across the road from Ueno Park and a short walk to Ueno station and Keisei station. Lots of restaurants and shopping in the area. 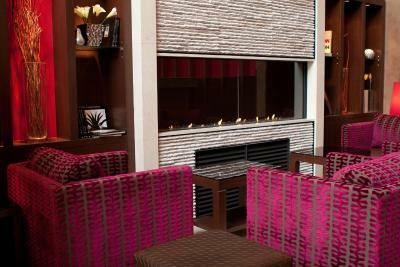 The hotel is modern and clean, the staff are professional and helpful. 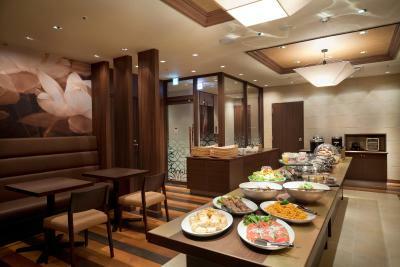 A Japanese style breakfast is provided as part of the room rate. 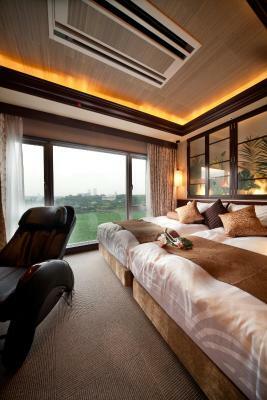 Modern, well equipped room with a comfy bed. 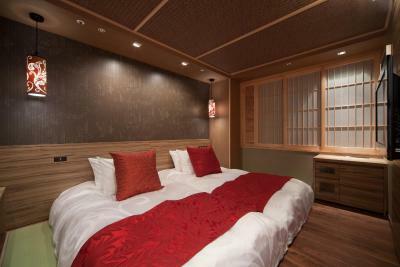 Great location across the road from Ueno Park and a very short walk to all of the train stations. Great toiletries. Breakfast was good, not a huge selection but fresh and nicely presented. Onsen literally 12 steps from my room. Ski in ski out. Great drying room so warm boots every morning. Meals delicious and lodge as clean as a whistle. Host extremely gracious and staff very helpful. 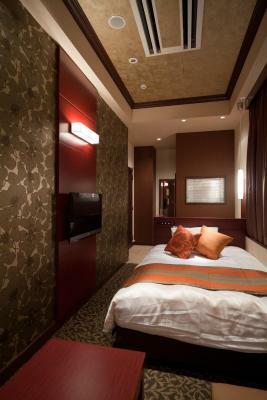 Great location directly opposite Ueno park, station and shops. Although we had only one bed, it was a good size double bed. 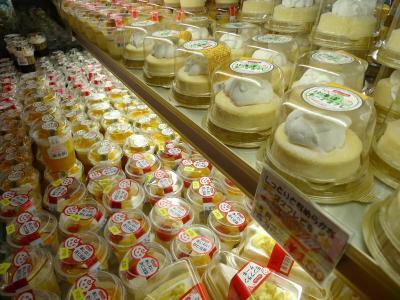 One of our bestsellers in Tokyo! 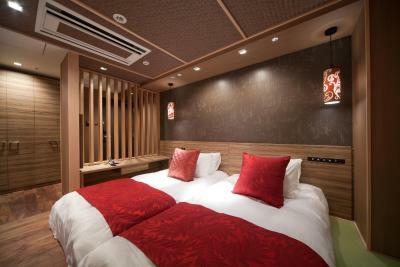 Overlooking Ueno Park and featuring a public bath and sauna is Hotel Coco Grand, just a 5-minute walk from Ueno Train Station. 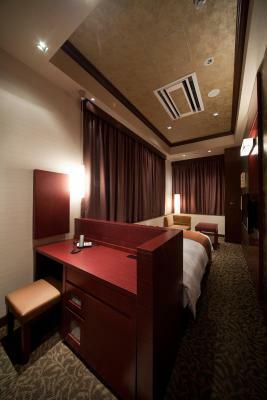 Rooms include free internet and an iPod dock. 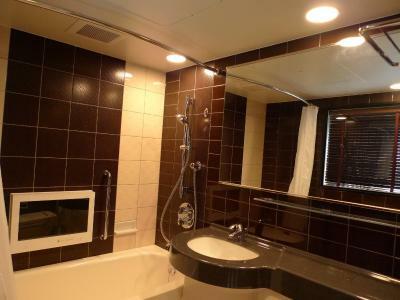 The stylish rooms at Hotel Coco Grand Ueno Shinobazu have a full en suite bathroom. 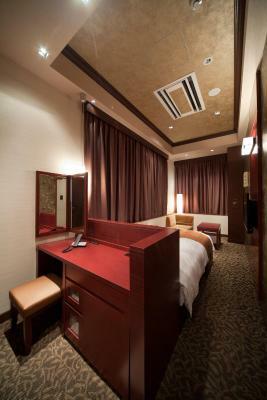 Guests can enjoy video-on-demand movies in their rooms. 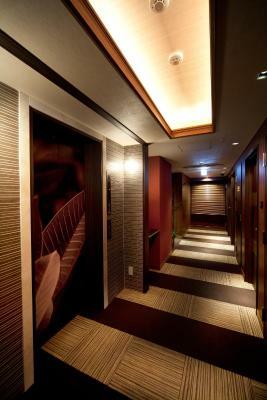 The hotel is only a 3-minute walk from Keisei Ueno Station, which has express trains to Narita International Airport. Yushima Subway Station is a 2-minute walk and offers direct access to the Omotesando and Meiji-Jingu Temple areas. 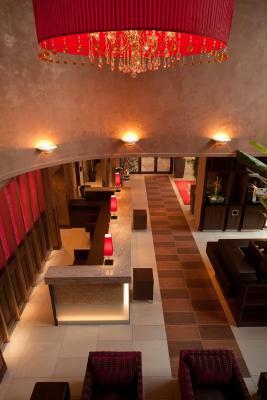 Coin-operated laundry machines and a massage chair are provided by Coco Grand Ueno Hotel. Internet terminals and a printer are also available, for a fee. 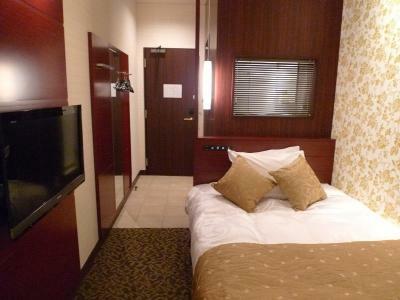 Hotel Coco Grand Ueno Shinobazu has been welcoming Booking.com guests since 26 Apr 2011. 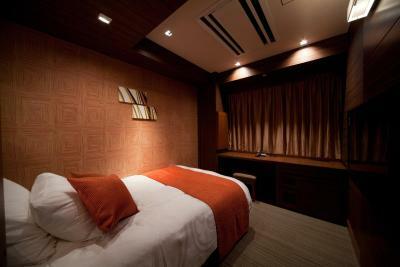 When would you like to stay at Hotel Coco Grand Ueno Shinobazu? Stylish room featuring an en suite bathroom with a bathtub and shower. Guests can enjoy video-on-demand movies (for a fee). Features views of Ueno Park. Stylish room featuring an en suite bathroom with a bathtub and shower. Guests can enjoy video-on-demand movies (for a fee). 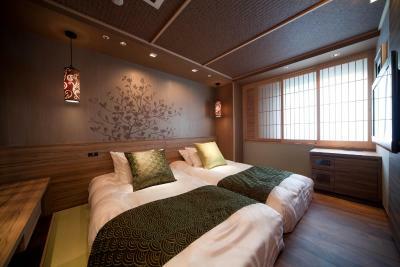 Stylish room with Japanese design accents and an en suite bathroom with a bathtub and shower. Guests can enjoy video-on-demand movies (for a fee). 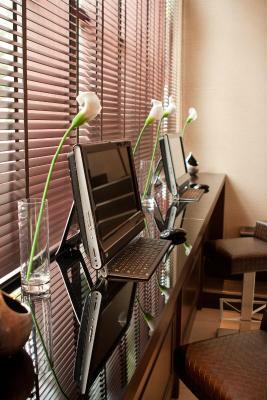 Guests are guaranteed early check-in from 12:00. 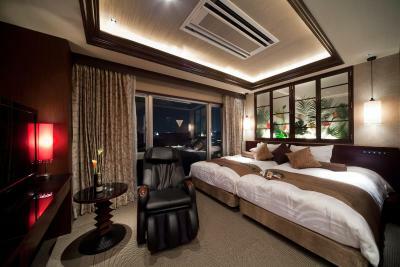 This twin room has air conditioning, iPod dock and electric kettle. 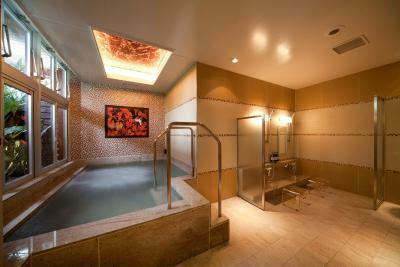 Features Bali-inspired interior designs and an open-air bath. 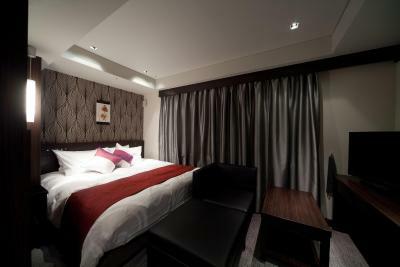 This double room has a soundproofing, iPod dock and electric kettle. 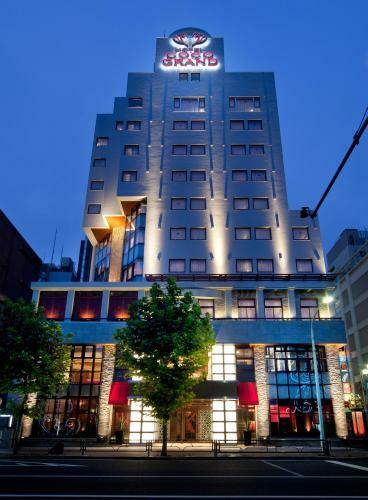 House rules Hotel Coco Grand Ueno Shinobazu takes special requests - add in the next step! 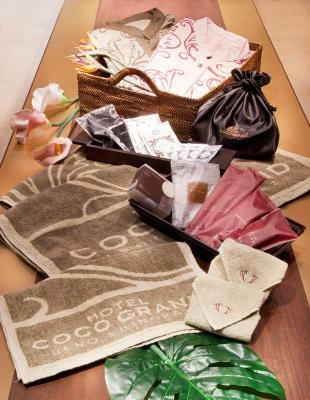 Hotel Coco Grand Ueno Shinobazu accepts these cards and reserves the right to temporarily hold an amount prior to arrival. Guests arriving after 00:00 must inform the property in advance. If the property is not informed, the booking may be treated as a no show. Contact details can be found on the booking confirmation. 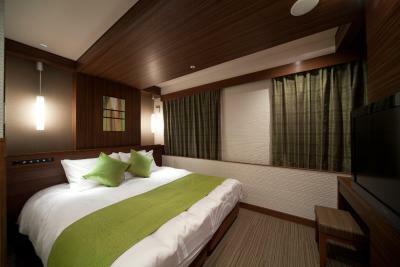 Extra beds and child cots can only be accommodated in some rooms. Please contact the hotel in advance if guests wish to use them. 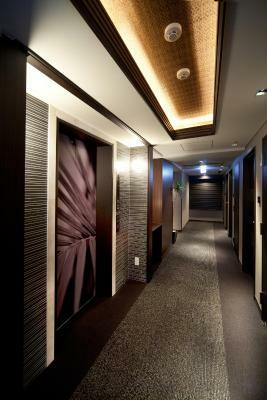 Please inform Hotel Coco Grand Ueno Shinobazu in advance of your expected arrival time. You can use the Special Requests box when booking, or contact the property directly with the contact details provided in your confirmation. The room is too small and the price is too high. perhaps maybe as the hotel only have one lift it may take a while to go up/down. I’d stay 5 nights, everything are excellent, except breakfast as the refilled for all foods always discontinuous. 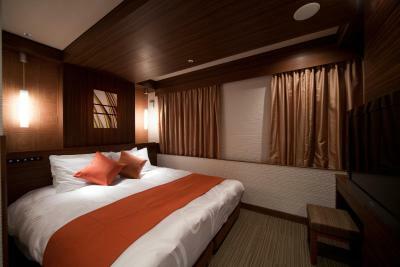 Very impressed all staff, clean & comfortable room. Greatview in cherry blossom season. 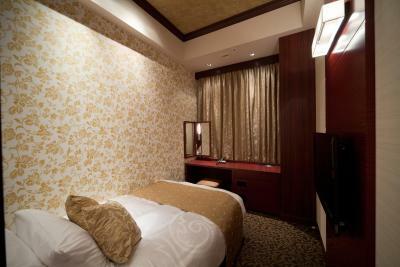 Be careful, most of the 'cheaper' rooms are only smokers', and they are unfit for humans to breathe in. Extremely small unpractical bathroom even by Tokyo standards. Honestly, this is a bad quality/price deal. 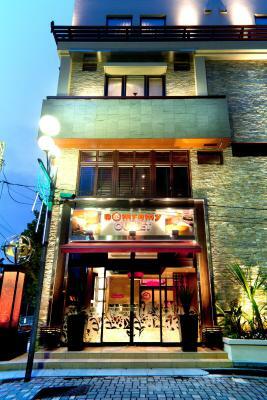 Good location, very helpful staffs. This is not my first time staying here and certainly will be my place to stay in the future. It was just a little far from public transport for dragging luggage. 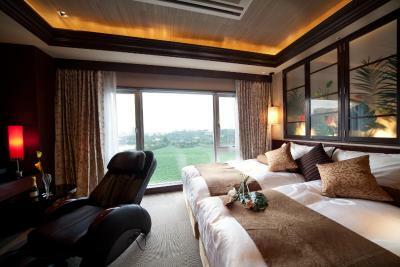 It has an amazing view of the park and located near the street market and good places to eat. 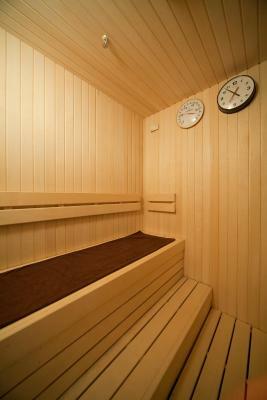 Having a great breakfast option and sauna are also great to start and end the day wandering around Tokyo. The staff were also welcoming and easy to work with in English since we don’t speak Japanese. The room was tiny, and we had a room that was above basic level. It had a very large bed (too big for the size of the room) and was crammed with useless stools and cupboards that you couldn’t use because there was no space. 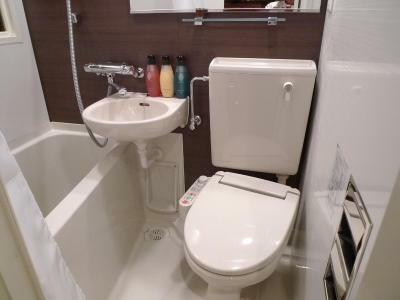 The bathroom was a challenge to navigate because of the small size too. 2 people plus luggage was a challenge. 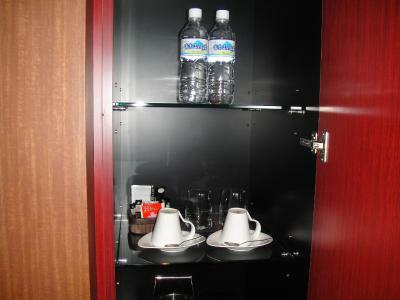 Room was extremely efficiently designed but very small. The location was exceptional. We loved the Ueno neighborhood.